This massage brush is ideal for an intense massage on dry skin. It promotes blood circulation and gently exfoliates the skin. Made from beech wood with pure natural fiber (vegetable fiber) bristles and a cotton belt. All plant-based materials. 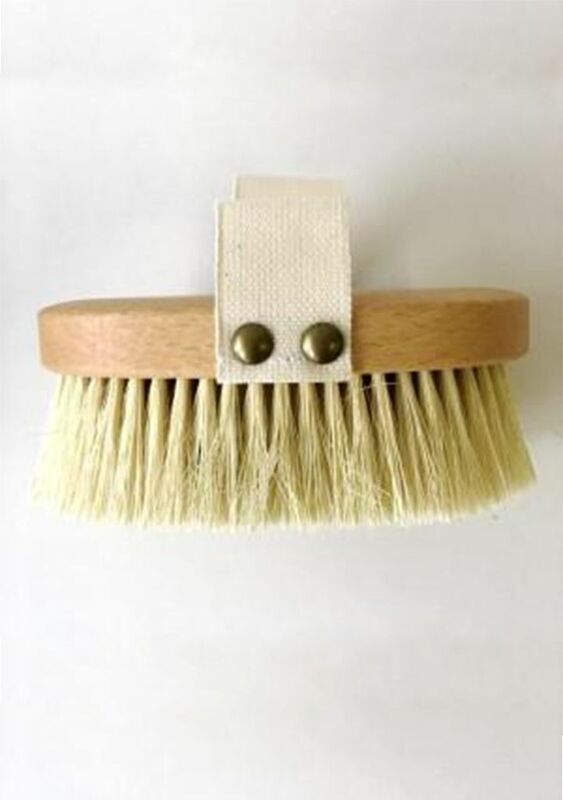 Size brush head : 5.4" x 2.8"